Jack is a dedicated firefighter who just Sold his Smaller Home and Purchased a new home while saving a lot of money. Jack started with the Firefighters Real Estate Program. This just for Firefighters and EMS Real Estate Savings Program. This Program that Jack Used was for the Firefighter or EMS, Past or Present or a Family Member. Please Inquire there are other Programs for Local Workers Available. Top Real Estate Industry Professionals have volunteered to participate, providing their expert services at significantly reduced rates. This results in huge savings to the area Firefighters, Teachers, Police, All-City/County Service Personnel, it really is that easy. All Personnel & their families dedicate their lives every day to serve their community. Now it is time for this special program to give back by Providing Reduced Closing Costs & Downpayment Options and Reduced Real Estate Commissions. Jack is enjoying his new home and using the money his family saved. They purchased a perfect new TV for their new Media Room. Jack helps his colleagues, by telling them about the Firefighter only Program. They can now take advantage of the incredible savings this service brings to all the hardworking firefighter personnel in our area. Firefighters & their families dedicate their lives every day to serve their community. Now it is time for this special program to give back to you. 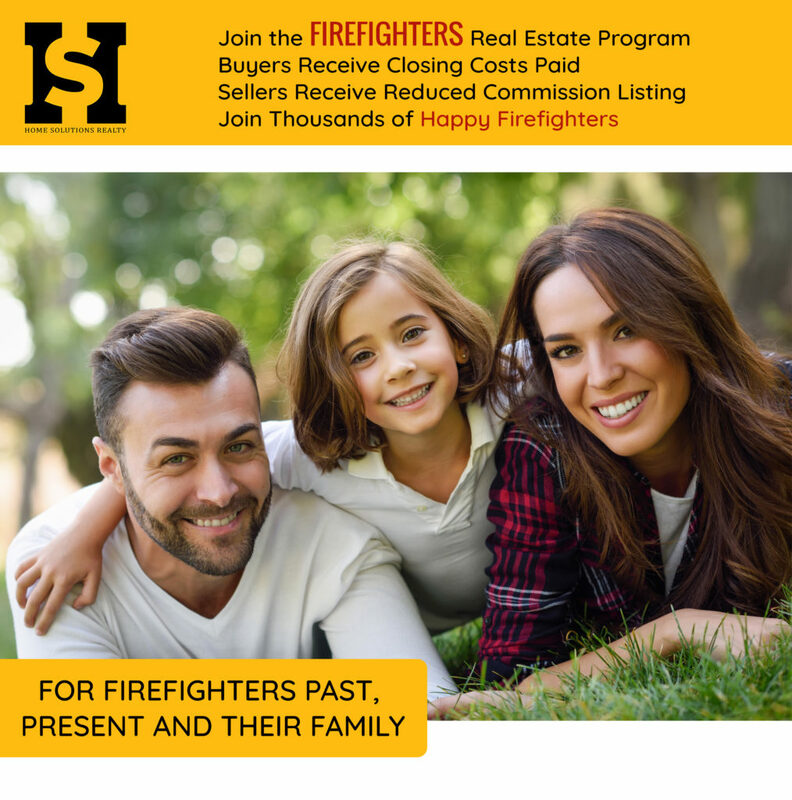 Firefighters Real Estate Program. Sell Your Home with Less Commission. a link to the Information Site will be sent to you. Or fill out this form out below and we will get in touch with you right away!